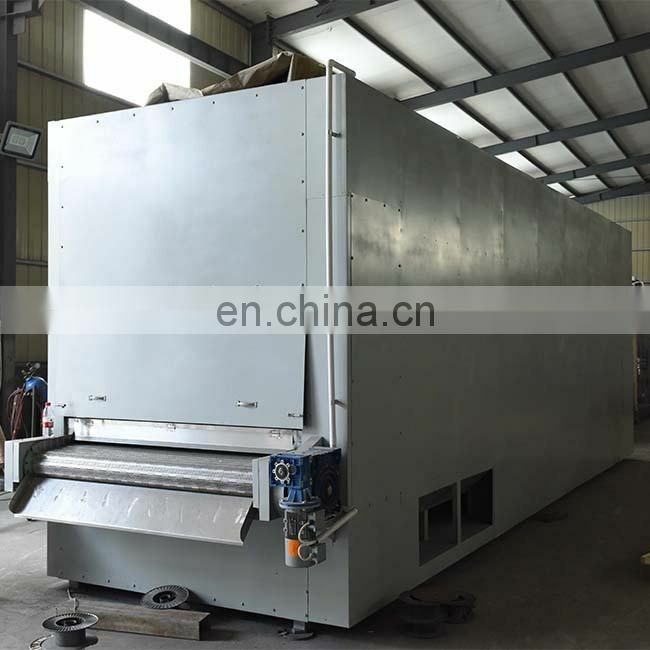 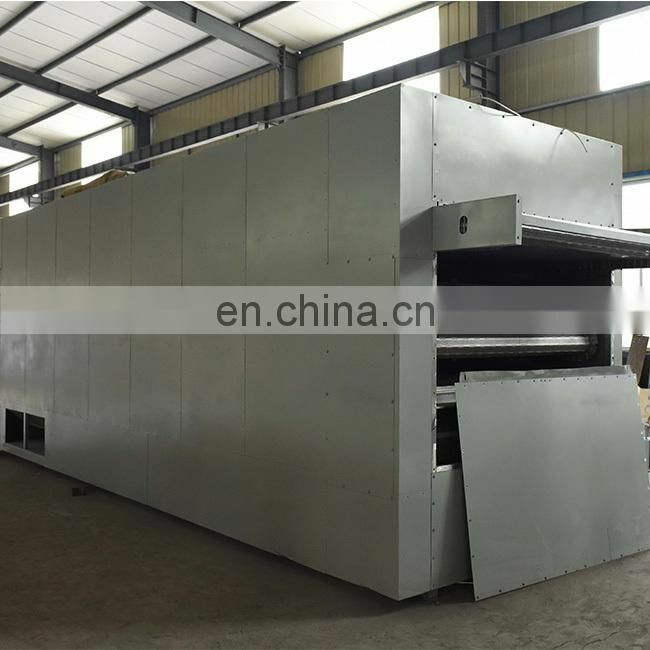 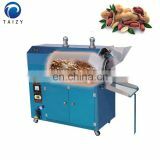 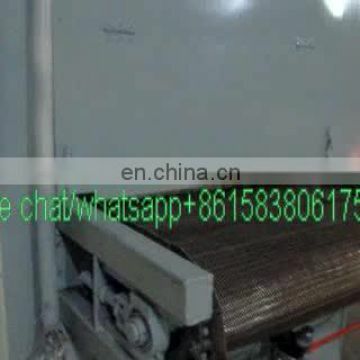 1.The roasted materials will be heated evenly,small temperature difference between inside and outside,not deformation,color will not changing. 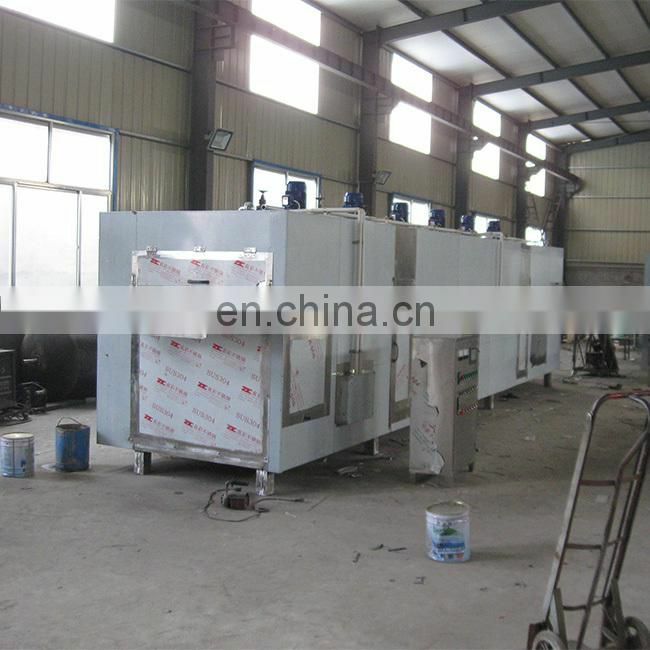 4.Can be used with production line,feeding materials in one side,discharging materials in another size. 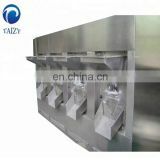 5.Can set temperature control (0-300) and high elasticity. 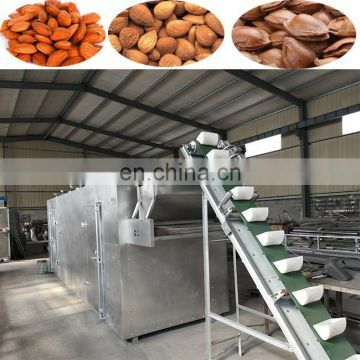 7.Adopt stepless temperature control system,stable and reliable product quality,and many other advantages. 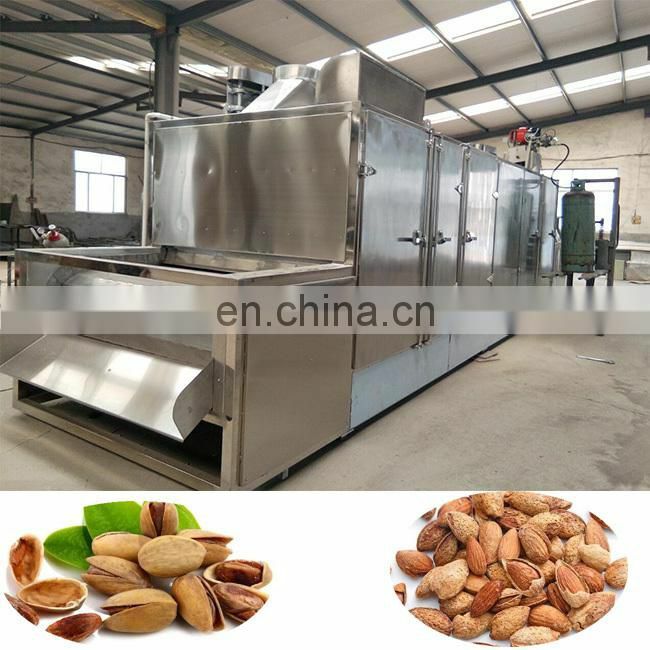 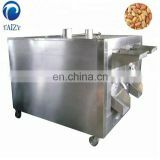 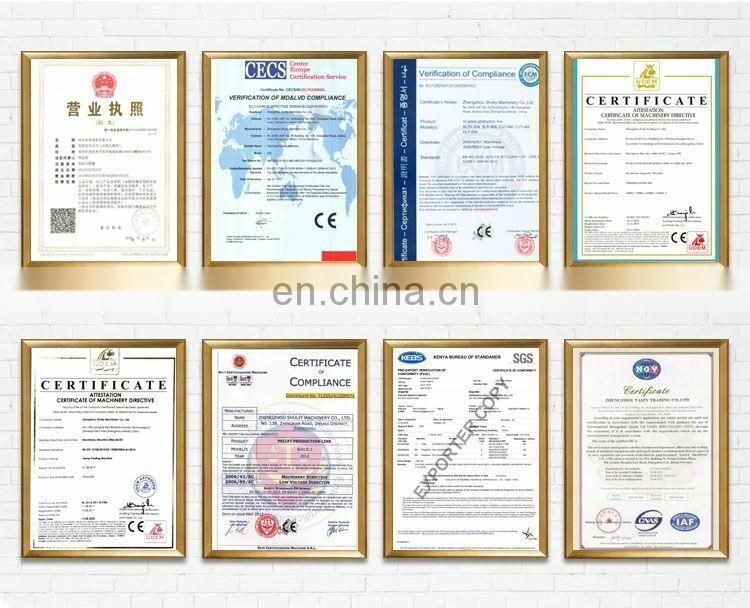 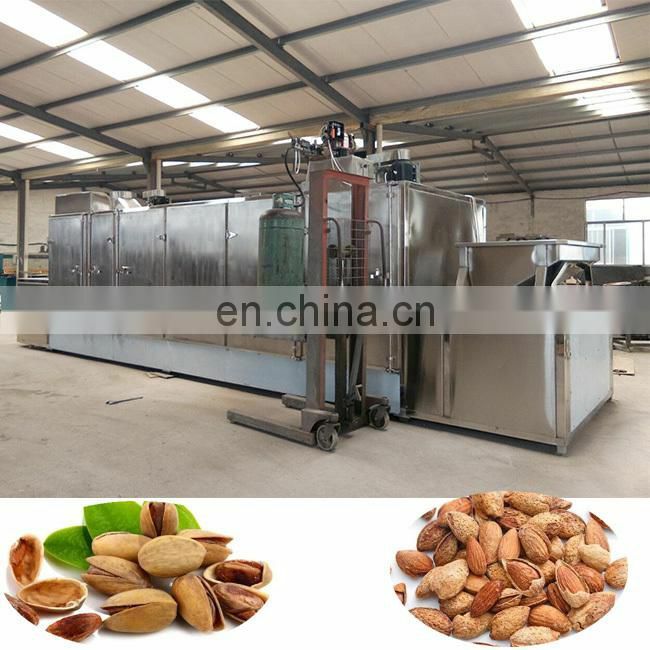 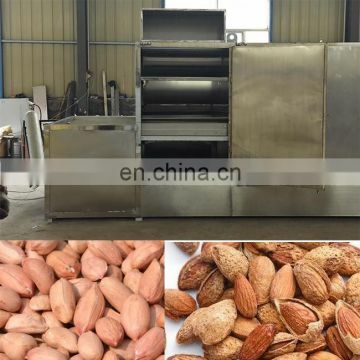 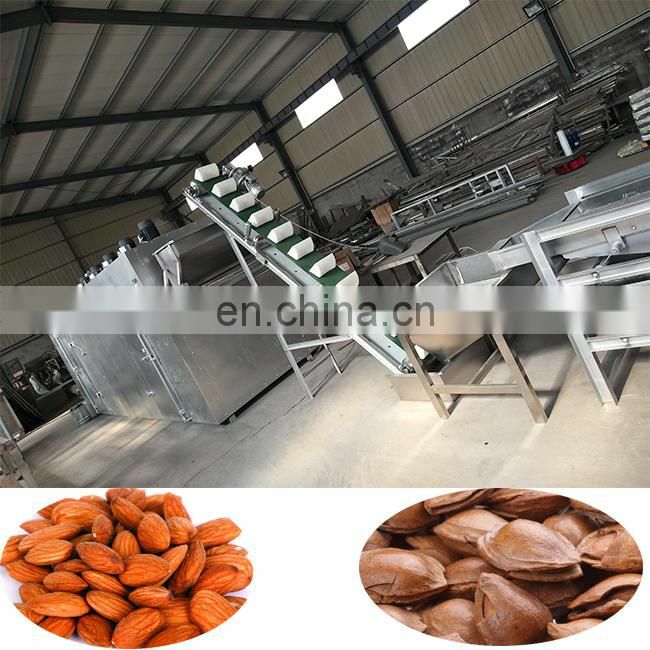 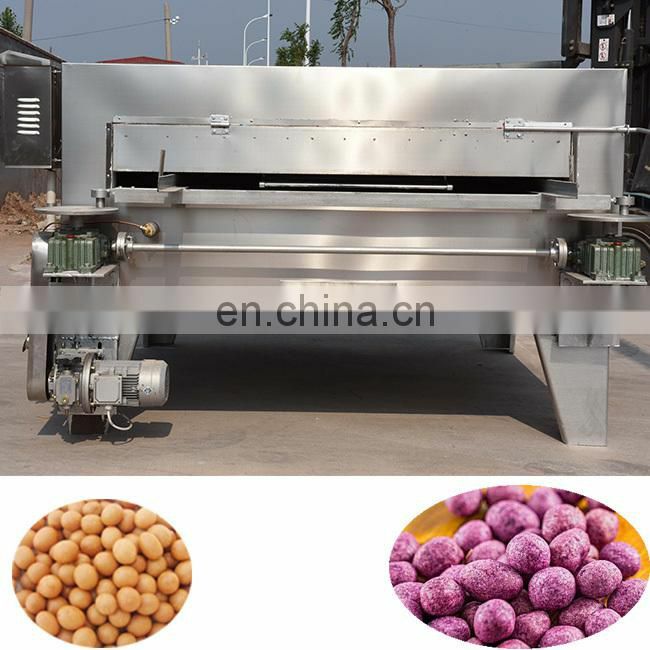 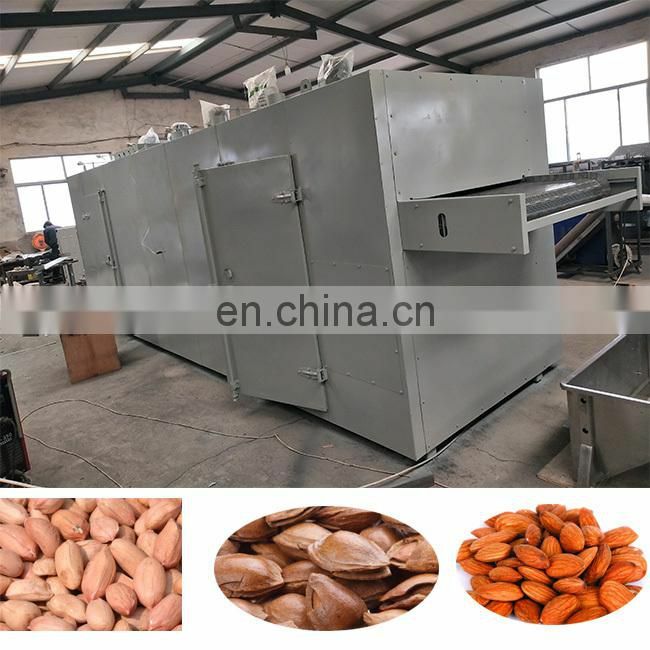 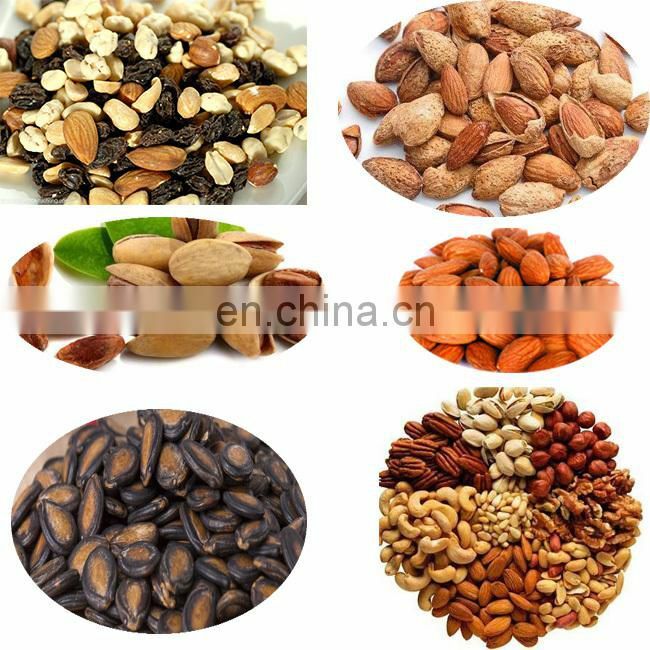 8.Widely used in food,electronics,chemical industry,etc.Such as peanuts,cashews,walnuts,pistachio,almond,broad bean and other granular nuts,materials. 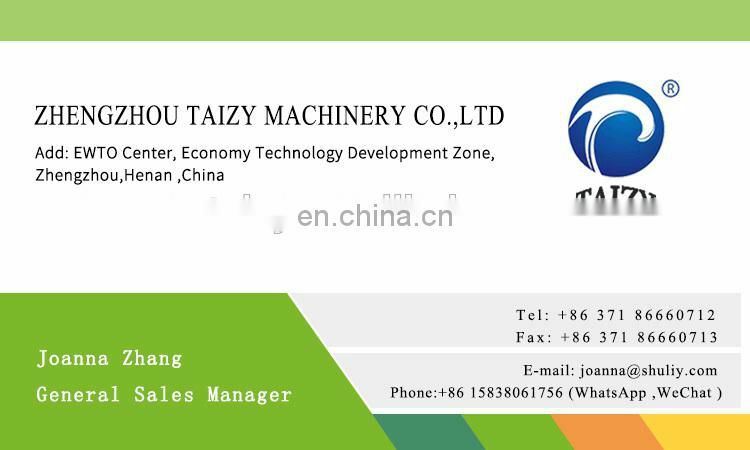 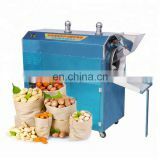 When you send inquiry,please inform us your raw material,the capacity,we will recommend the most suitable machine to you.